Carlos Carrasco: He received his PhD degree from the Technical University of Madrid in 2012. Co-inventor of the technology and technologist experienced in final solution development he is at the head of the R&D Department of the company. He is also responsible of the Industrial Manufacturing. Beatriz Cerrolaza: While never forgetting her technical background (PhD degree in 2010) she has transformed her profile into business developer. She is responsible for the Company relationships and partnerships, while leading the commercial strategy. 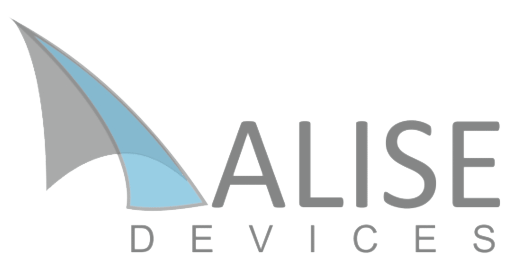 Technology Board: Xabier Quintana, Morten Geday and Jose M. Otón, co-founders of the Company and co-inventors of our star technology, head the Technology Board of ALISE DEVICES. They provide their extensive know-how and technical validation to the R&D activity developed in our company.